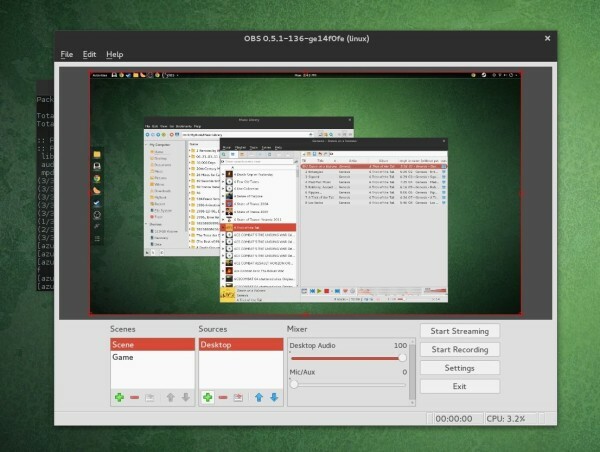 This is a quick tutorial for Ubuntu users how to install Open Broadcaster Software (OBS), a free and open source software for recording and live streaming. Stream to Twitch, YouTube and many other providers or recording services. For 14.04 Trusty and 14.10 Utopic, above command also installs the ffmpeg libraries from the PPA you added in step 1. Unspecified error Can you advise please?